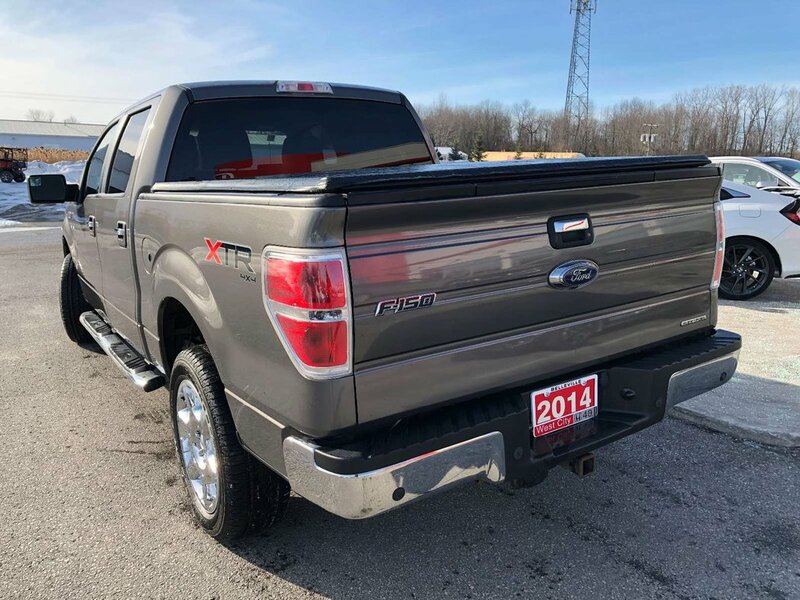 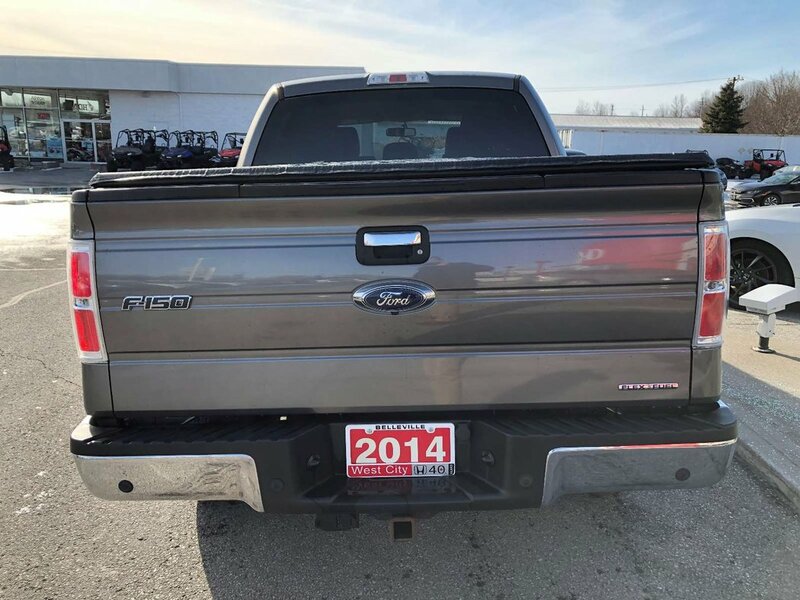 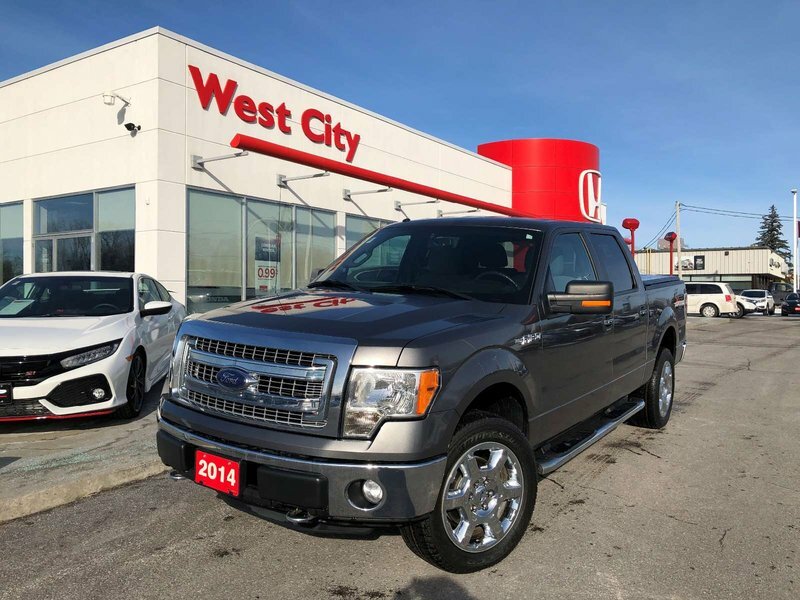 Another clean Ford F-150 just traded in at West City Honda! 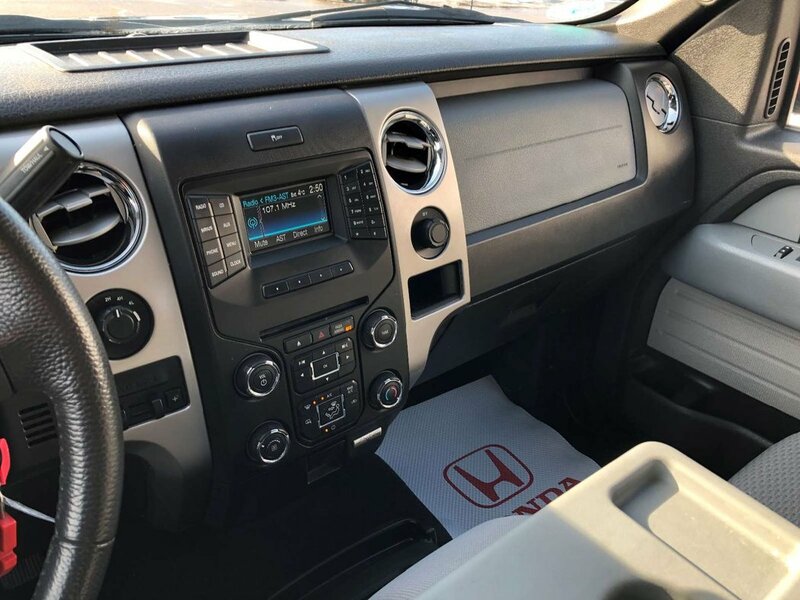 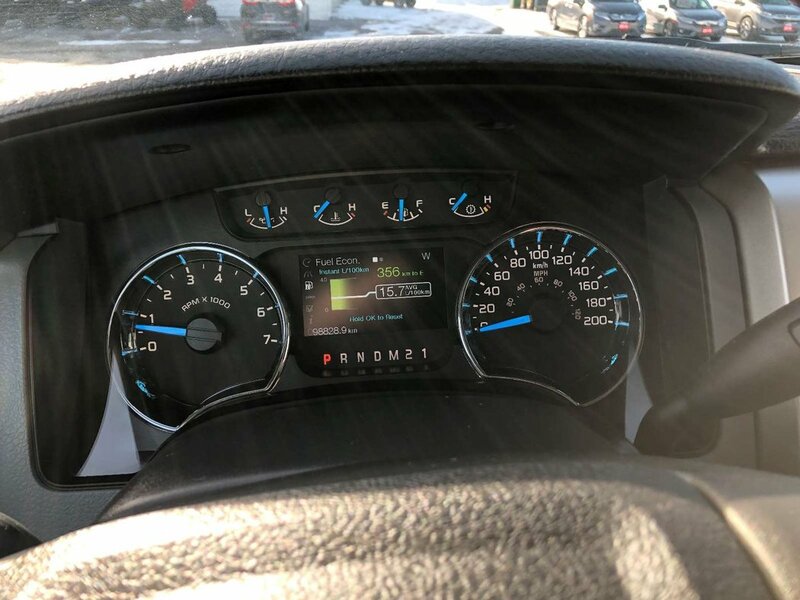 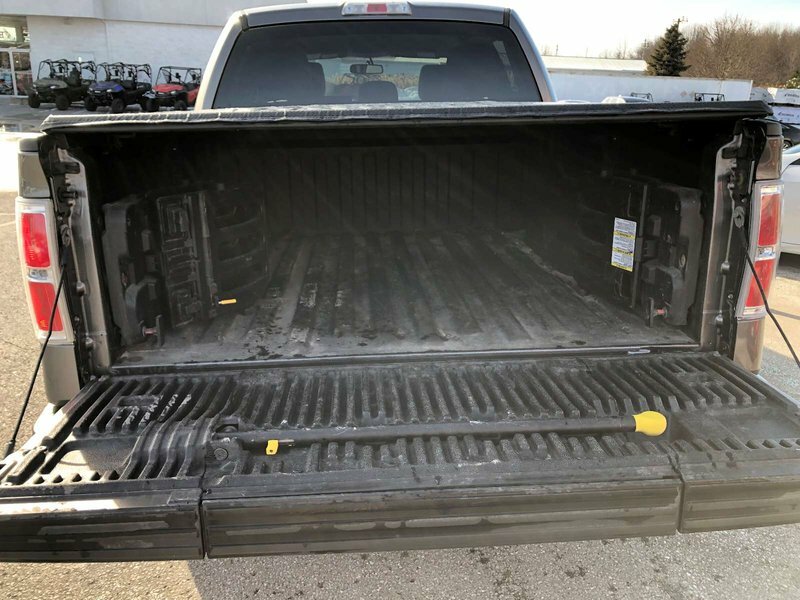 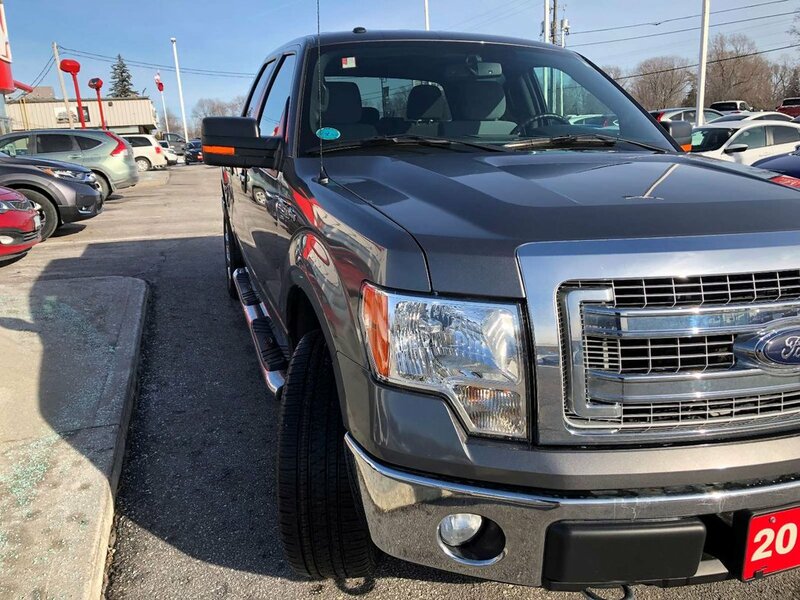 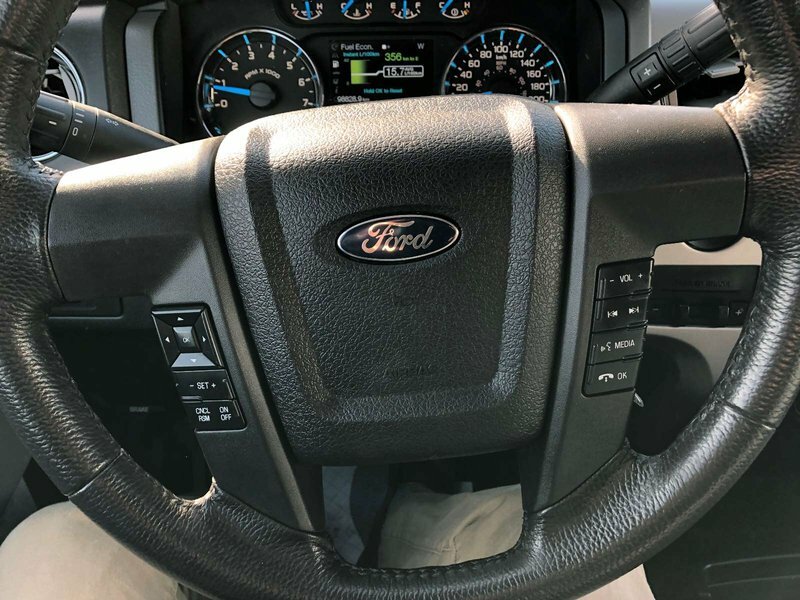 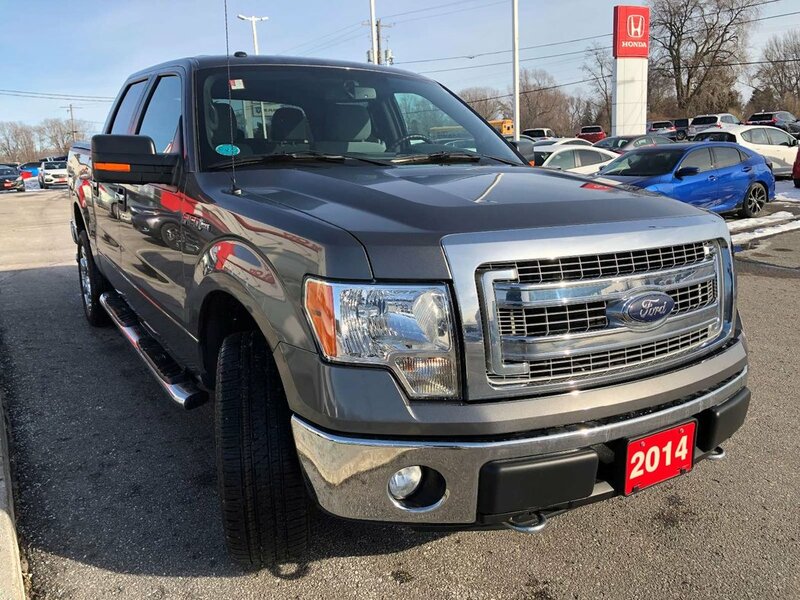 Get a low mileage and owner truck that has seen light use! 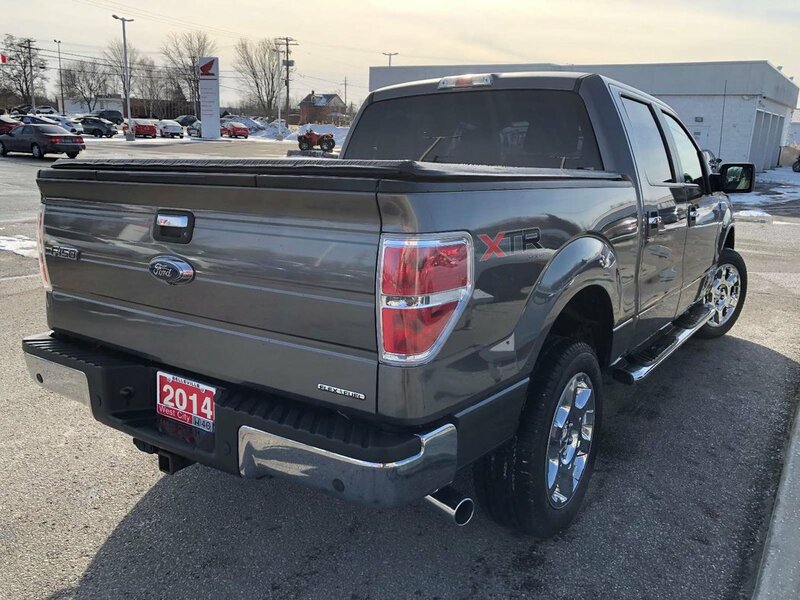 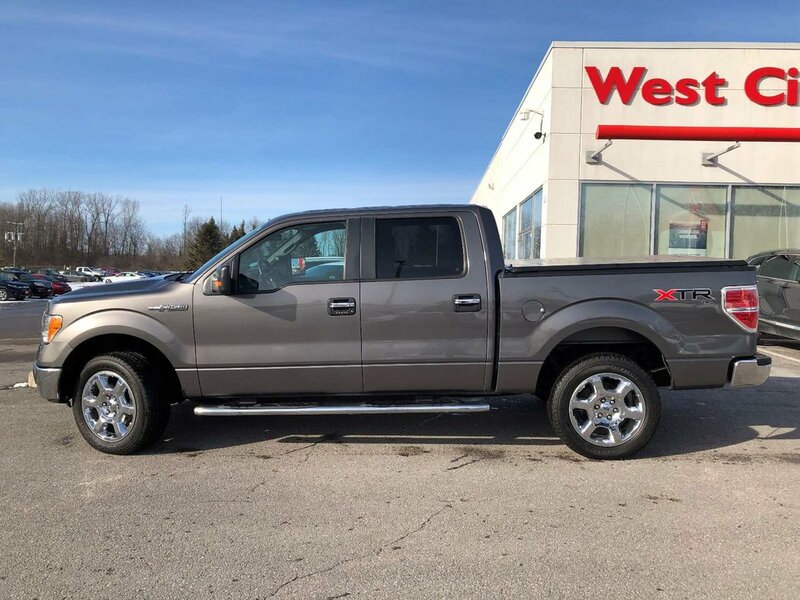 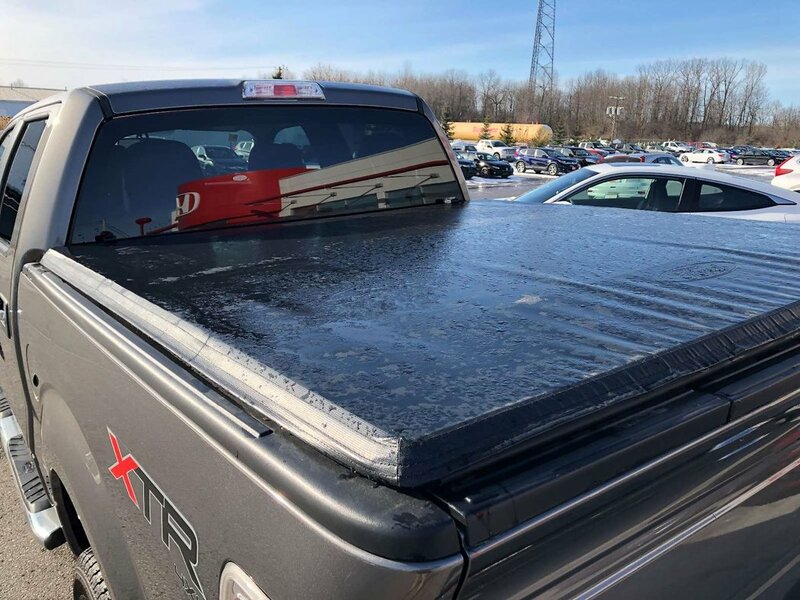 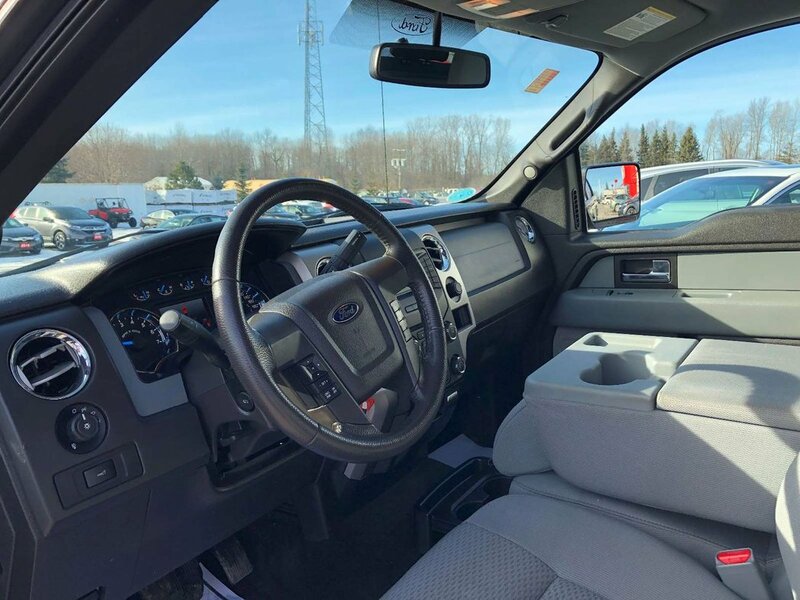 The XLT package gives you everything you need and don’t worry the truck already has a cover on the back! 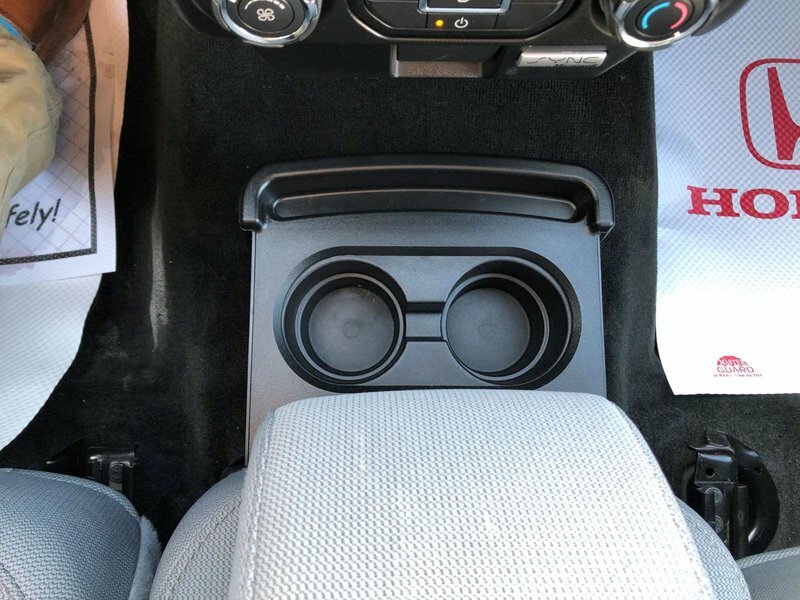 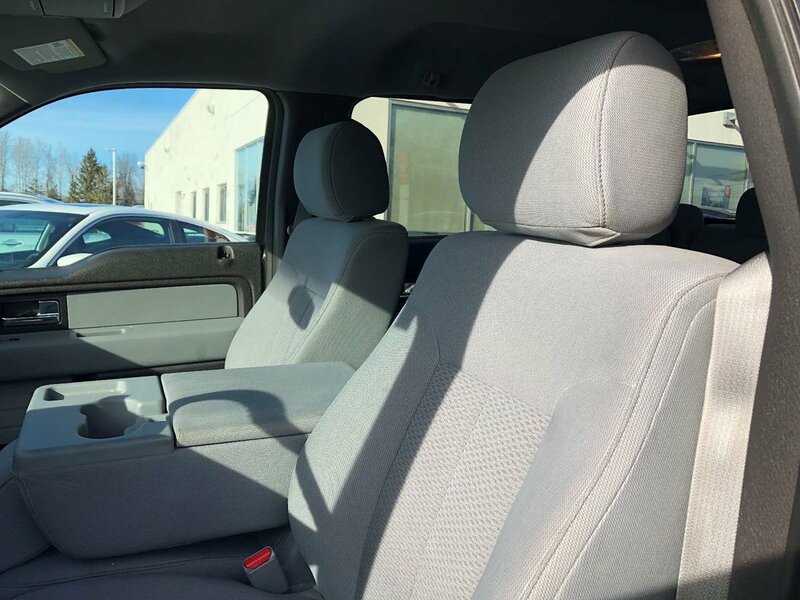 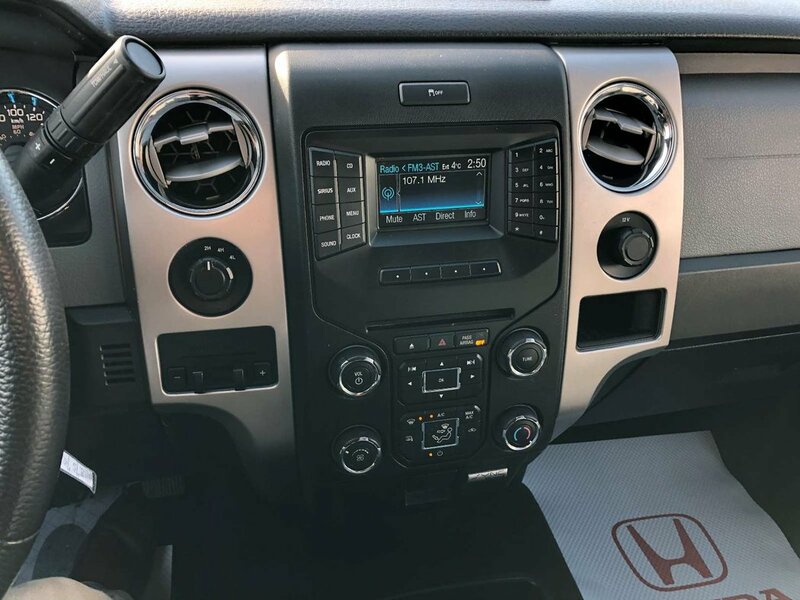 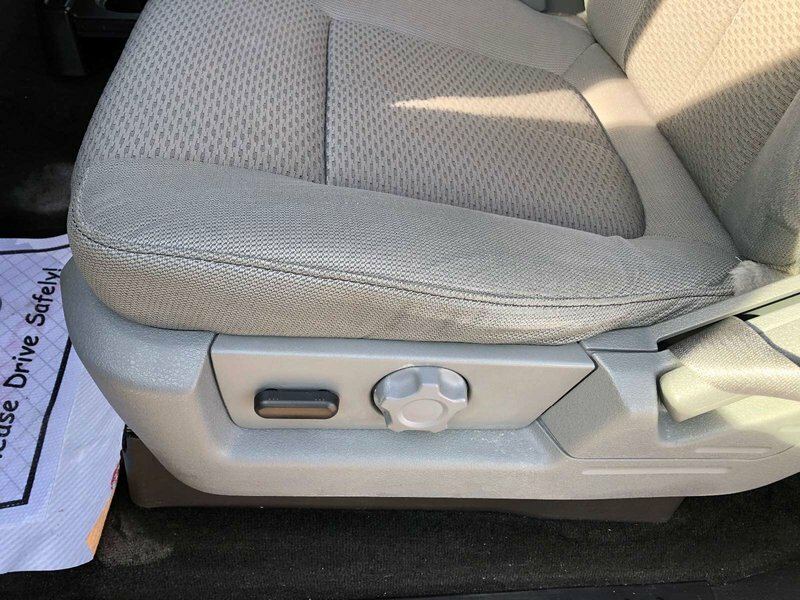 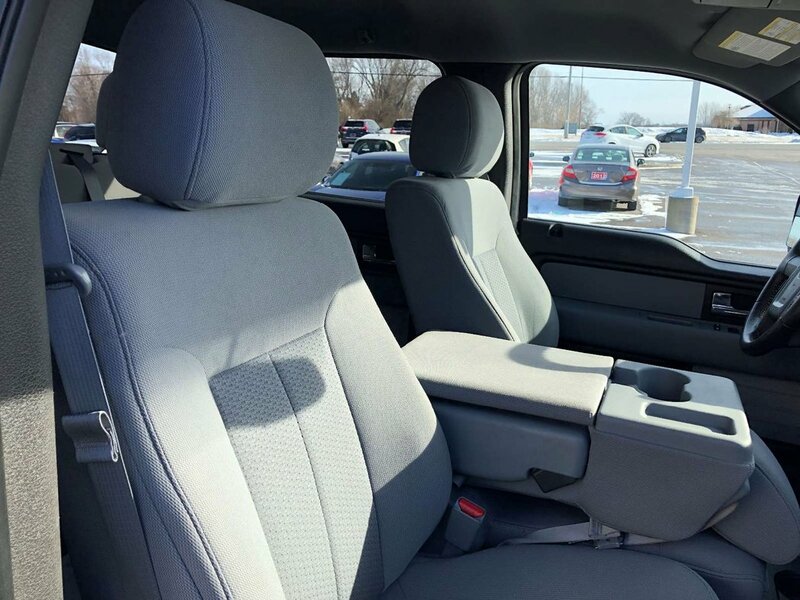 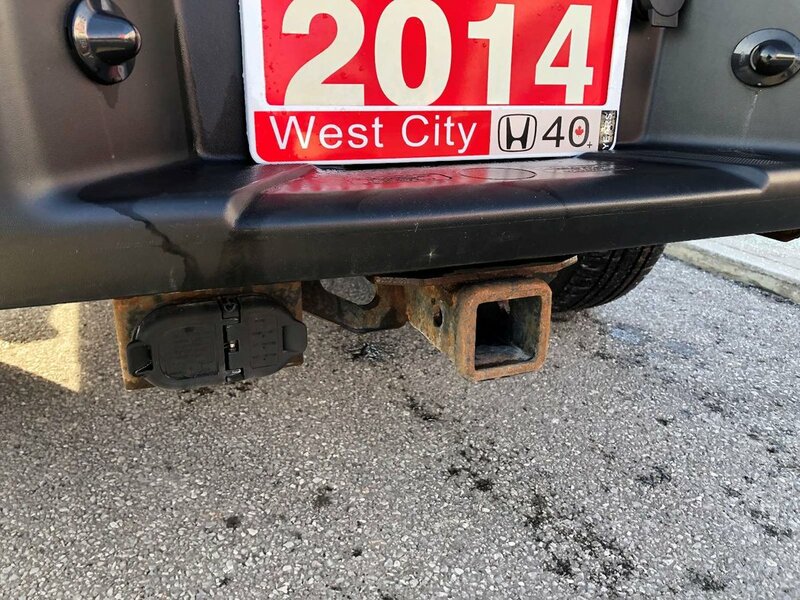 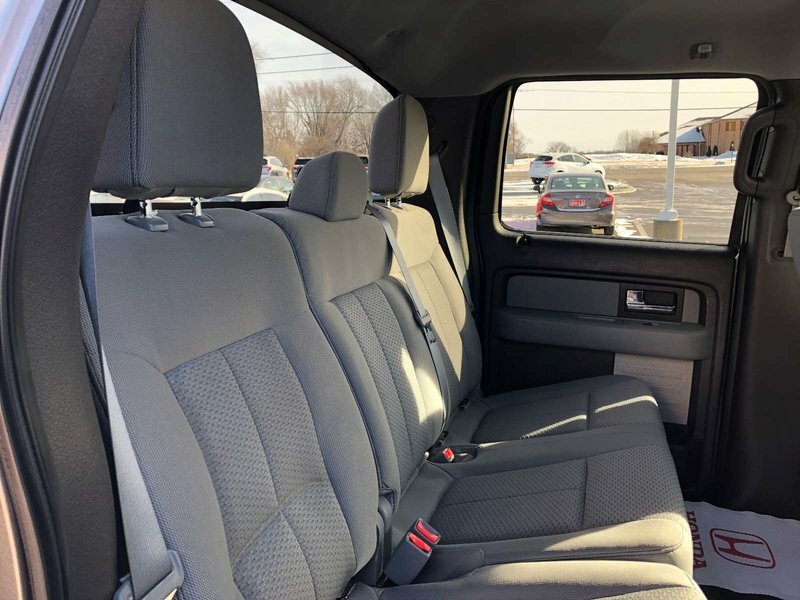 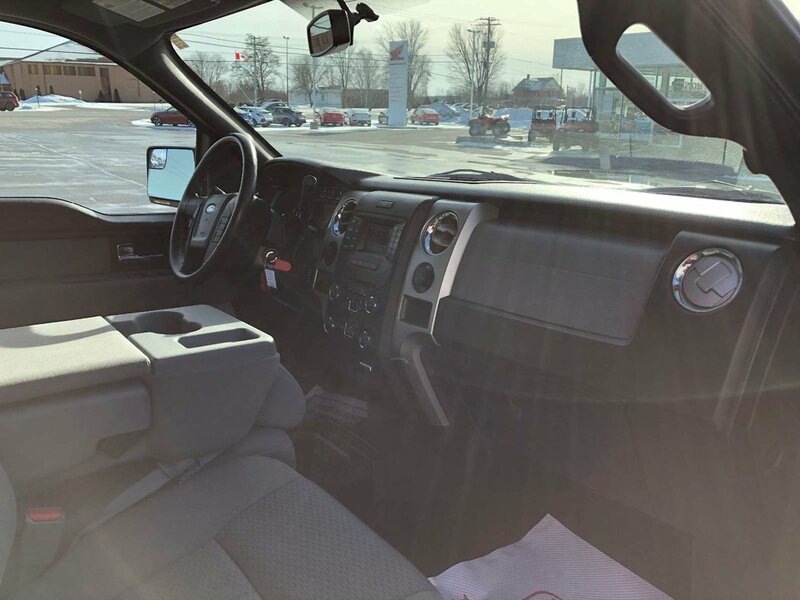 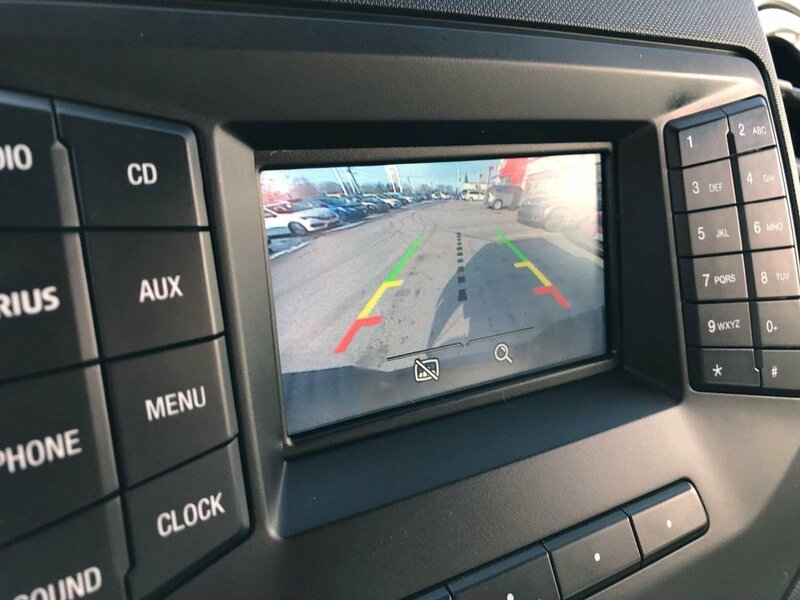 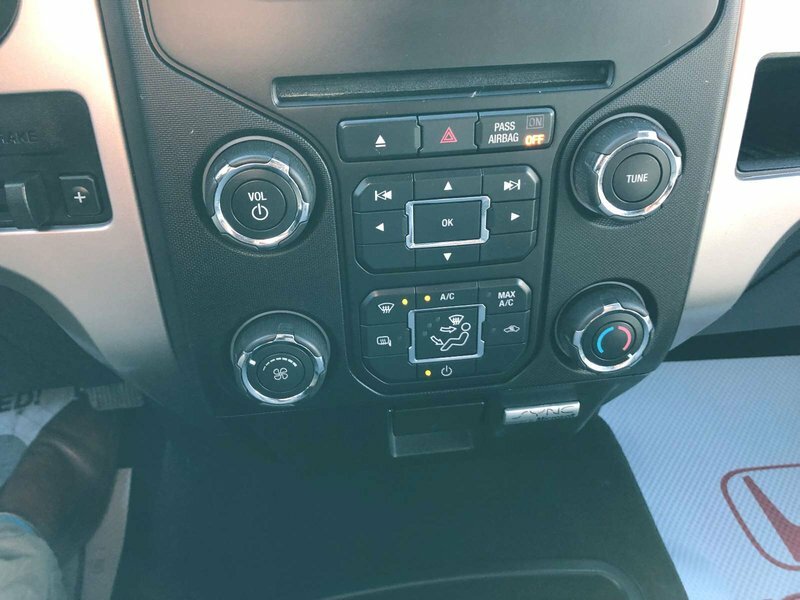 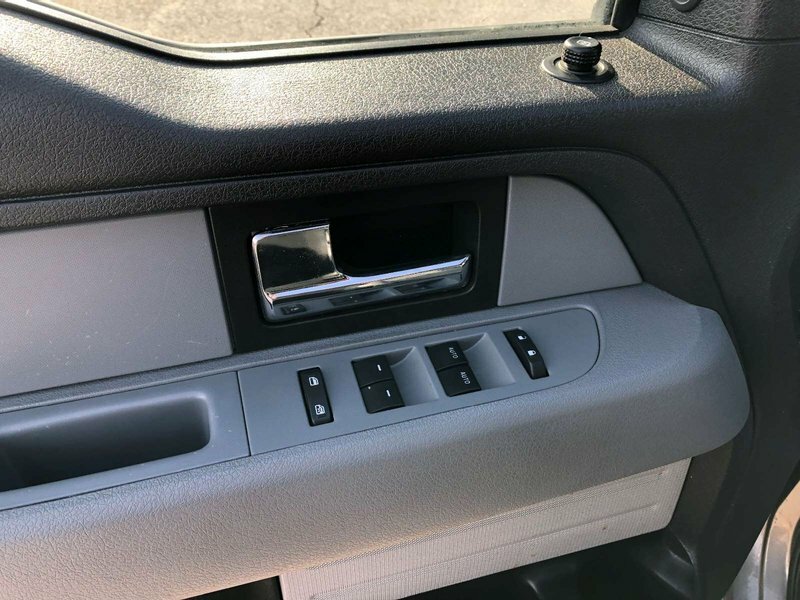 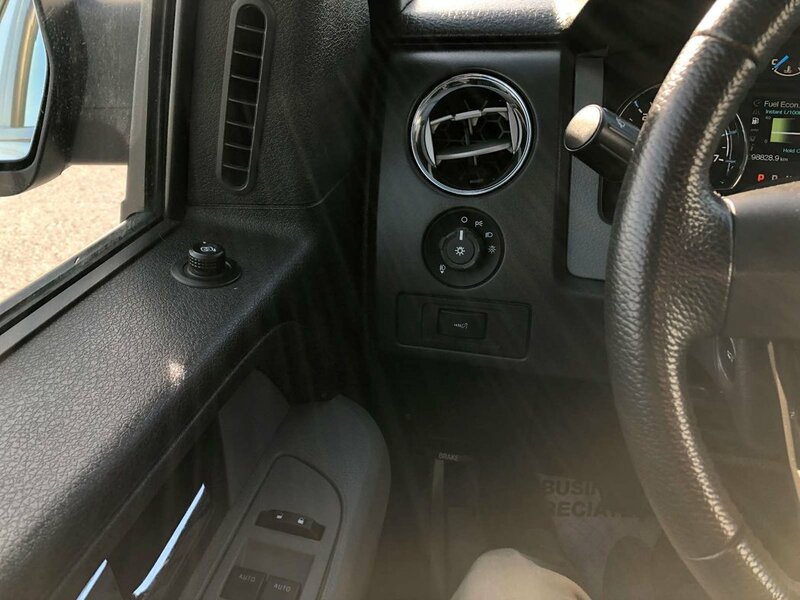 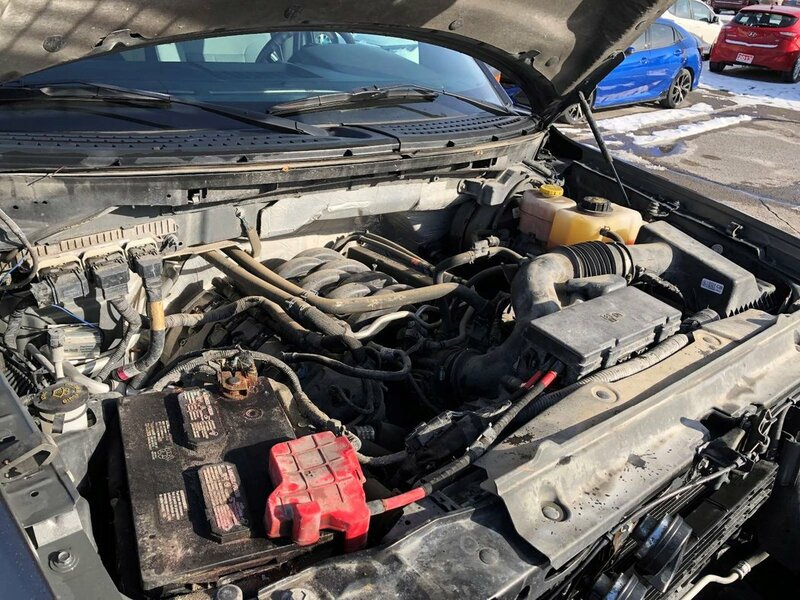 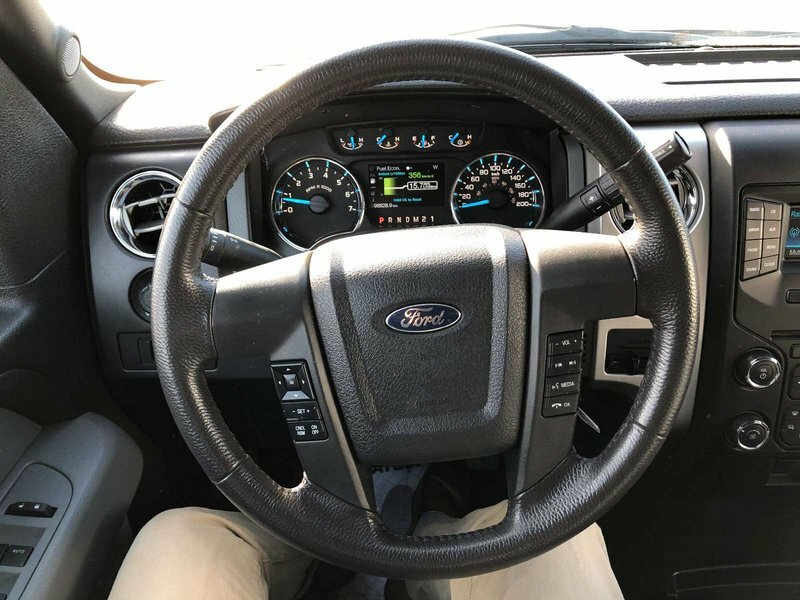 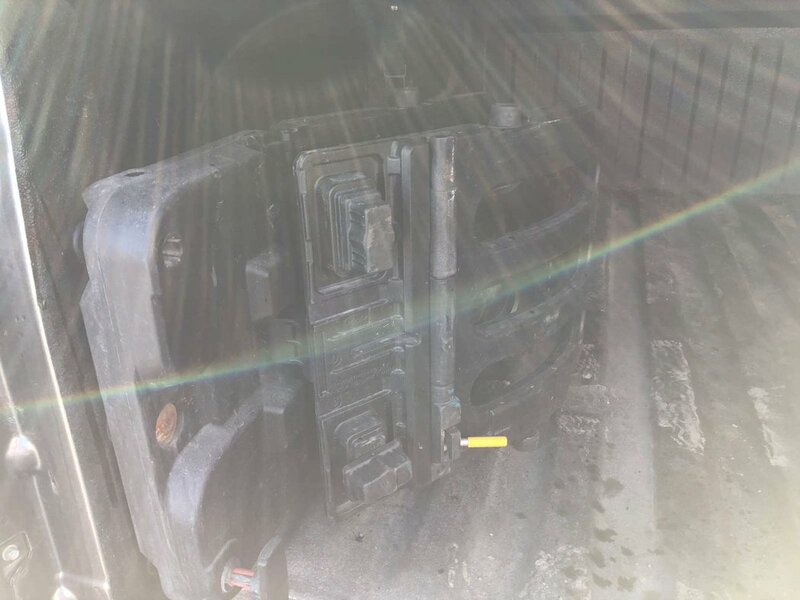 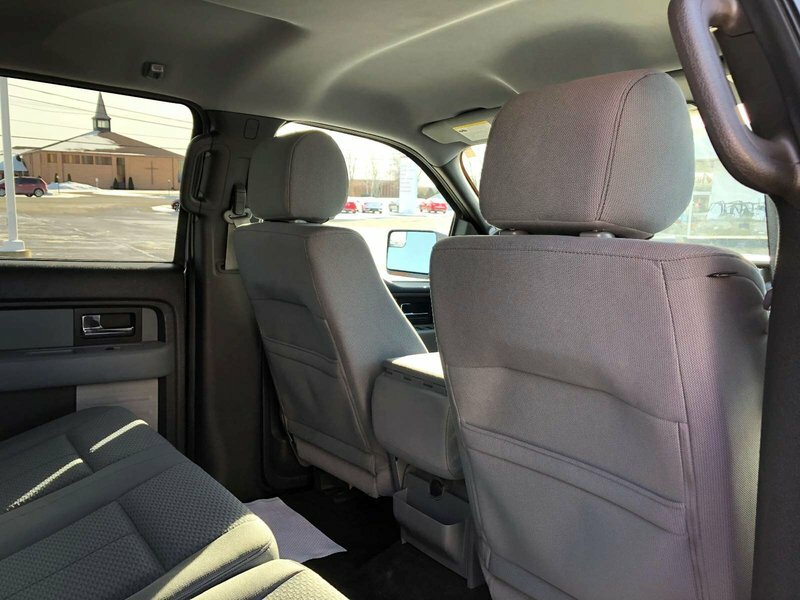 Drive away with the peace of mind that this vehicle has been well looked over by a trained West City technician, with you and your family’s safety in mind. 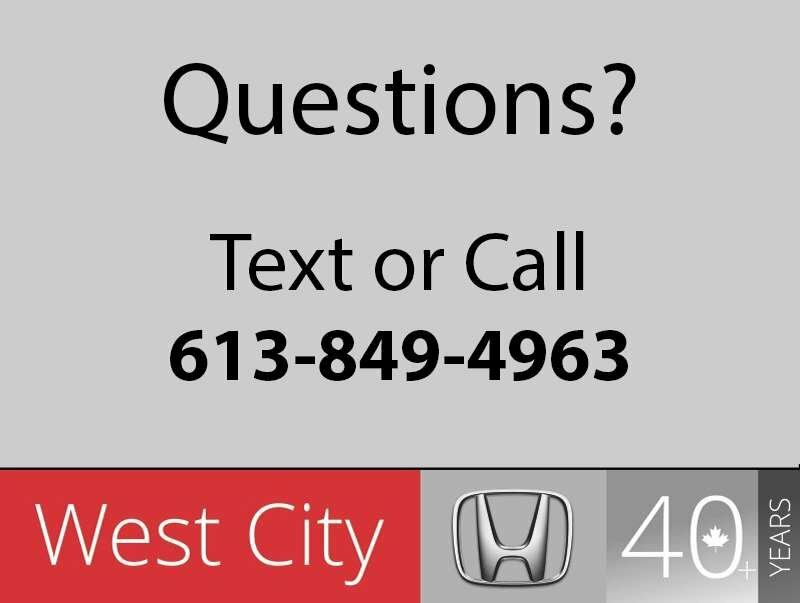 Family run, and locally owned and operated, we've been in business selling new and used Honda vehicles since 1975. 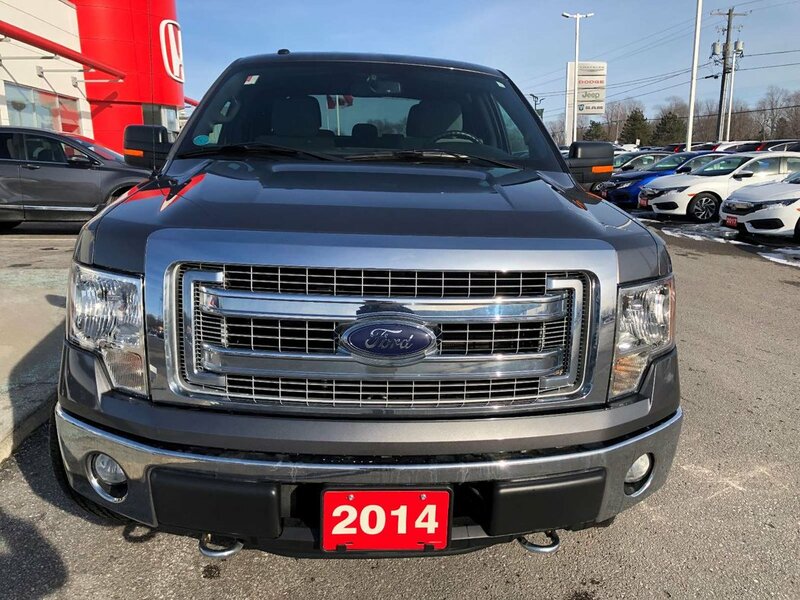 A lot has changed over the years, but not our commitment to making the car-buying process as simple and enjoyable as possible for our customers and neighbours.